BlogRedLink Part of DotComs to Watch at APE 2015! RedLink Part of DotComs to Watch at APE 2015! Meet us at APE 2015! 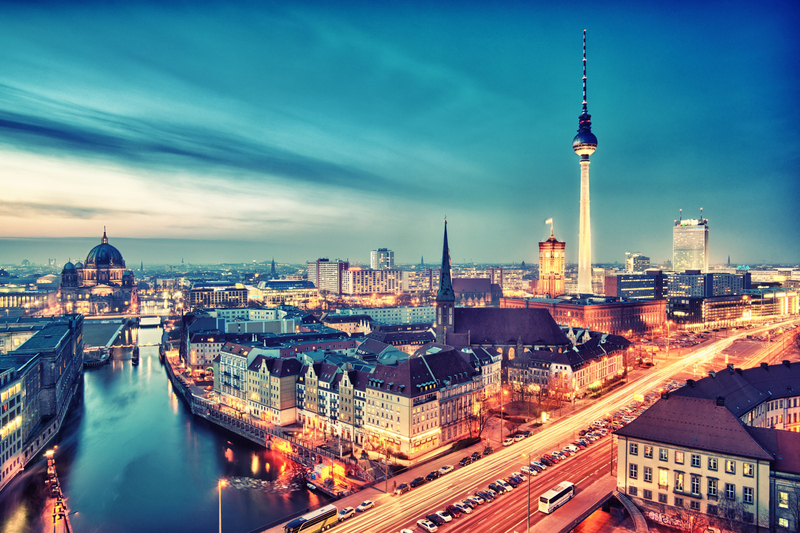 We will be attending the APE 2015 Conference, which will take place January 20th to January 21st, 2015 at Berlin, Germany. Our team is very excited to meet you to discuss how our services will help you spot opportunities and reach goals for your business. This year, RedLink will be represented by Deepika Bajaj. Deepika is the Vice President of Publisher Relations. Tomorrow, RedLink will be presenting at the ‘Dotcoms to Watch’ panel at 9:00 am. To arrange a meeting, get a demo or learn more about RedLink at APE 2015, email us at support@redlink.com.